Omar Mateen wife Noor Salman may be charged, report says. Initial reports about Orlando, Florida, terror attacker Omar Mateen documented his brief marriage in 2008 and 2009 to a woman named Sitora Yusufiy, who now lives in Colorado and says she left Mateen because he was physically and emotionally abusive. 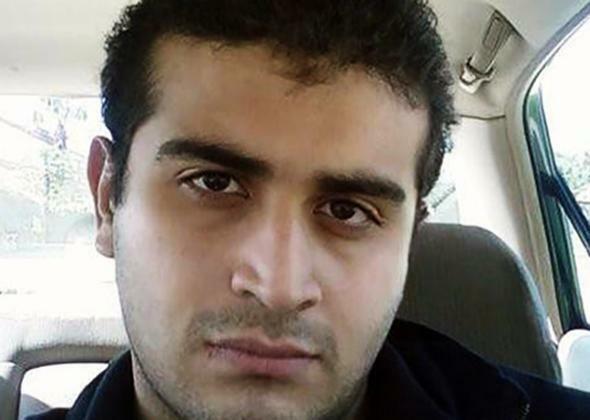 Subsequent accounts from nightclub patrons and users of gay dating apps have suggested that Mateen could have himself been gay or bisexual. And there’s another twist, too: Mateen had gotten married again in recent years to a woman named Noor Salman, with whom he apparently had a son. Salman, moreover, apparently knew about Mateen’s plans for an attack on Pulse and could be charged in relation to the murders he committed there. The second wife, Noor Salman, was listed as Mateen’s spouse on a St. Lucie County mortgage document from September 2013. The couple moved into a house in Port Saint Lucie, Fla. with Mateen’s father and another one of his relatives, the document says. Salman, 30, lived in a suburb of Chicago before moving into Mateen’s Fort Pierce home in November 2012, records show. But in December 2015, she moved in with relatives in Rodeo, Calif., according to records. Omar Mateen’s current wife, Noor, told the FBI she was with him when he bought ammunition and a holster, several officials familiar with the case said. She told the FBI that she once drove him to the gay nightclub, Pulse, because he wanted to scope it out. Law enforcement authorities are “considering filing criminal charges against Noor for failing to tell them what she knew,” NBC says, adding that she is cooperating with investigators and says she tried to talk Mateen out of committing the attack. Read more from Slate on the Orlando nightclub shooting.